No one is protected from emergency cases while travelling, but there are many ways to receive free medical care during your visit to Rome. 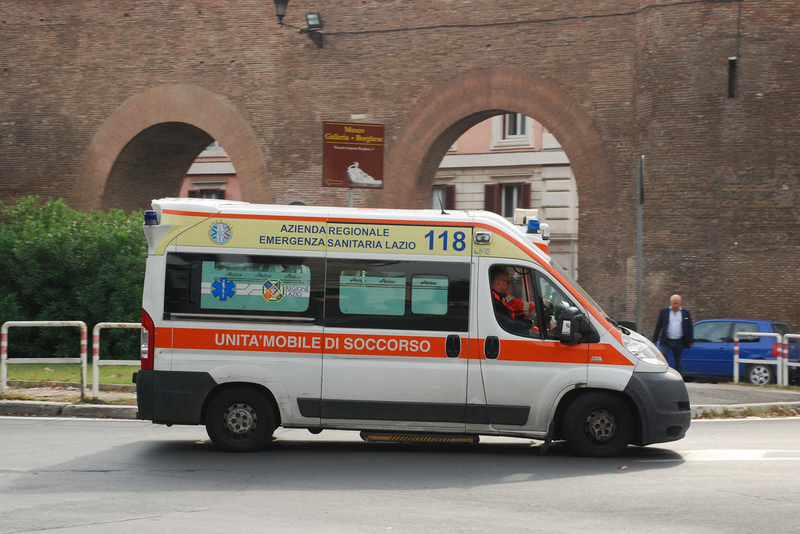 Despite the fact that most places in the Eternal City close early, there are many 24/7 pharmacies and points of first aid with high quality service and free of charge. 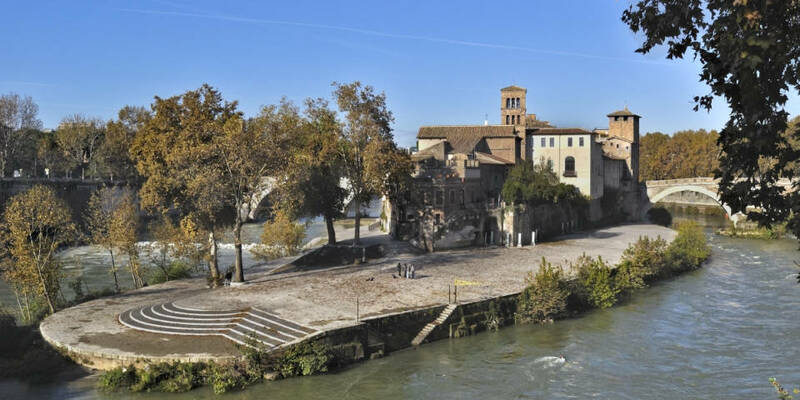 After 7 pm you can visit the Hospital Fabtebrenefatelli on the island of Tiberina (Isola Tiberina). To the left of the main entrance is a night medical point and usually there are not that many people in queue. Moreover, for women, especially for future mothers, there is an excellent and high quality emergency gynecological help in Rome. 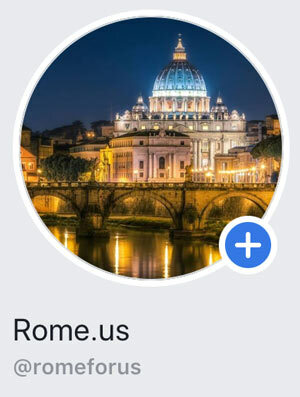 Undoubtedly, if you are pregnant and plan a visit to Rome, you should learn the address of the hospital by heart. 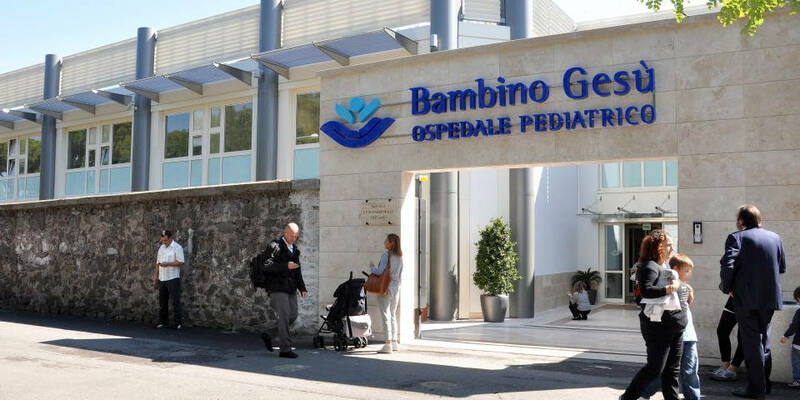 For pediatric care you have to visit Ospedale Pediatrico Bambino Gesu on Piazza di Sant’Onofrio, 4, 00165, Roma. It works 24 hours a day and free of charge. Moreover, there is a high quality service offered. Unfortunately, sometimes there are long queues. 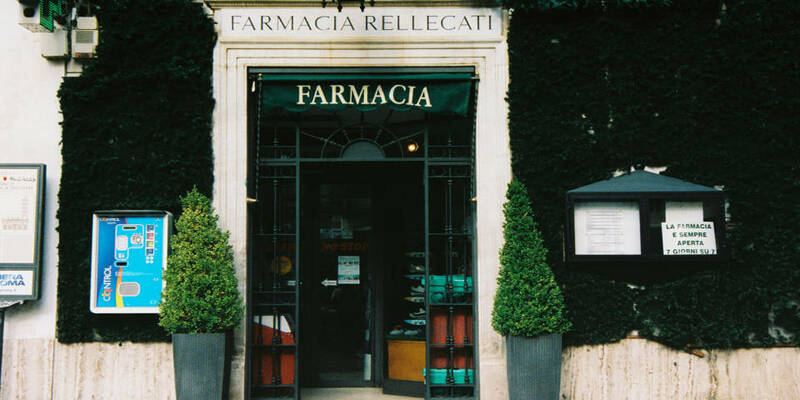 Undoubtedly, most tourists try to get all main medications from their home countries for emergency cases while travelling, but if something went wrong in Italy, you have to go to the pharmacy (Farmacia). Since most places in Rome close early at about 7.30 pm, there are on-duty pharmacies. Usually, at the door of each closed medical point hangs a list of other pharmacies nearby that have longer working hours. These pharmacies located in the area of the historical center.